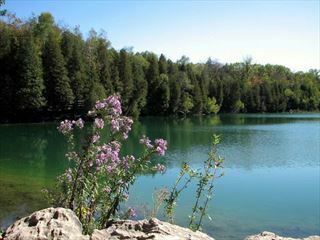 From snow-capped mountains and vast azure lakes, to thermal springs and verdant forests, Canada offers a host of natural settings that will truly take your breath away. 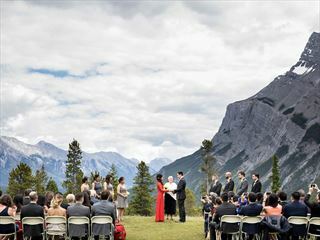 If you’ve always dreamed of tying the knot in a relaxed outdoor ceremony, there’s nowhere more stunning than the Canadian landscape. 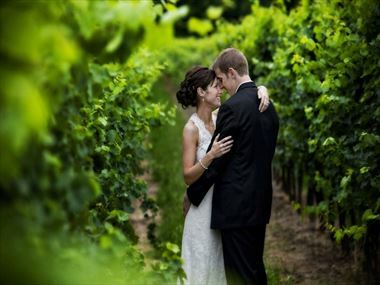 Famed for natural beauty, it provides the ideal setting for romantic ceremonies. 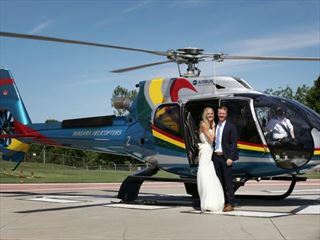 Explore the outstanding natural wonder of Niagara Falls, opt for a fun ski wedding or spend your special day being charmed by the spectacular views of Jasper – we can help you create the wedding of your dreams in a location that suits you. 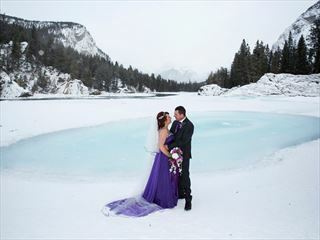 With the Banff Springs Hotel as its backdrop, Bow Falls is an iconic part of Banff – a picturesque location for your wedding day. 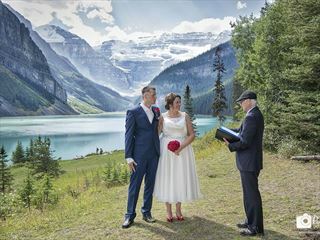 Embraced by majestic mountains, glittering glaciers and a sparkling lake, the setting of Lake Louise will add inspiration to one of the most important days of your life. 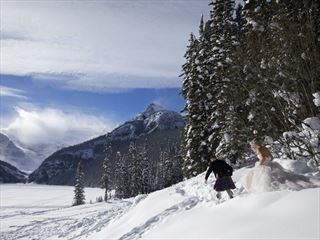 Lake Louise is one of the most photographed lakes in the world, and with good reason. 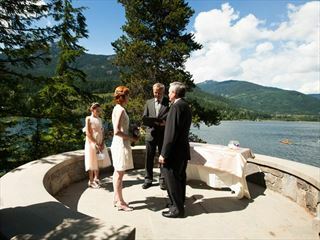 This striking setting is one of the most breath-taking in Canada and a perfect location for your wedding. 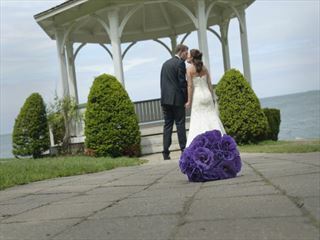 A stunning venue for romantic outdoor weddings. See the Rocky Mountains from a new perspective at the beautiful and breathtaking Lake Minnewanka. 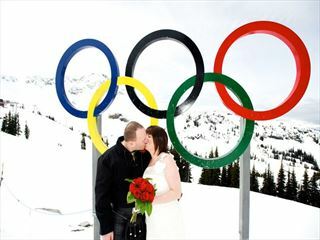 This is an experience unlike any other – you’ll revel in the beauty and romance of this tour for the rest of your lives! 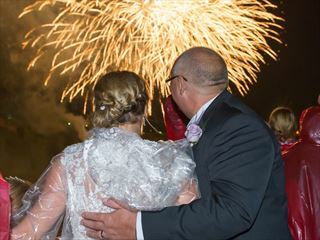 Say ‘I do’ against a backdrop of the illuminated Falls. 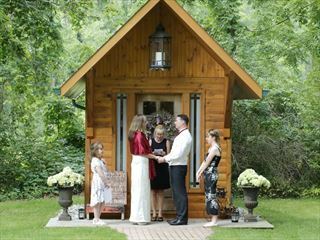 Classically Canadian, the Little Log Cabin is nestled amongst wooden surroundings, complete with a creek. It's made of the original flooring and doors from the 60 year-old cottage which originally stood here. 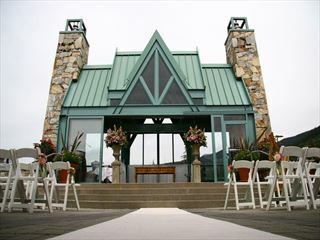 A highly popular location for weddings in Banff, Tunnel Mountain Meadow provides some truly remarkable scenery for your ceremony, from the mountain backdrops to the Bow River Valley below. 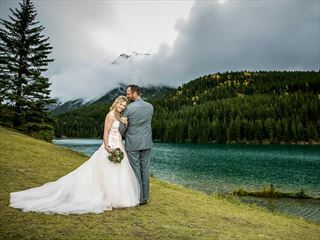 One of the most popular spots for couples looking to wed among beautiful mountain scenery, Two Jack Lake is situated in Banff National Park, towards Lake Minnewanka. Explore the Falls in an entirely new way! 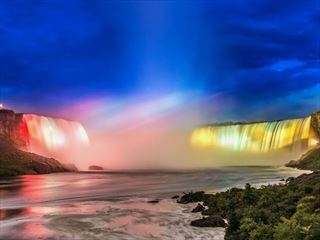 Take a Hornblower Niagara Cruise through Canada’s most exceptional wonder of the world, on an intimate tour close to the thunderous flow of water.